In December 1793, a regiment was raised by Major-General William Crosbie in Dublin to meet Britain’s manpower needs in the French Revolutionary Wars (1793-1802). It was given the numeral 89 and sent to Flanders the following year. The regiment was back in Ireland by 1798, helping suppress the Irish Rebellion and fighting at Vinegar Hill (1798). In 1799, it moved to the Mediterranean, serving on Minorca, Sicily and Malta. 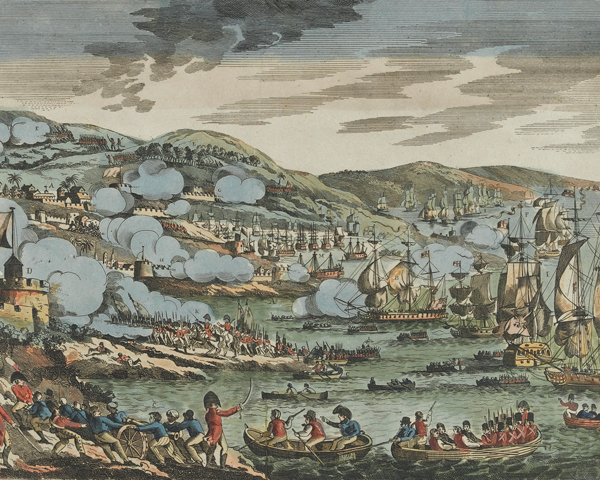 It then joined the Egyptian campaign, where it fought at Alexandria (1801). 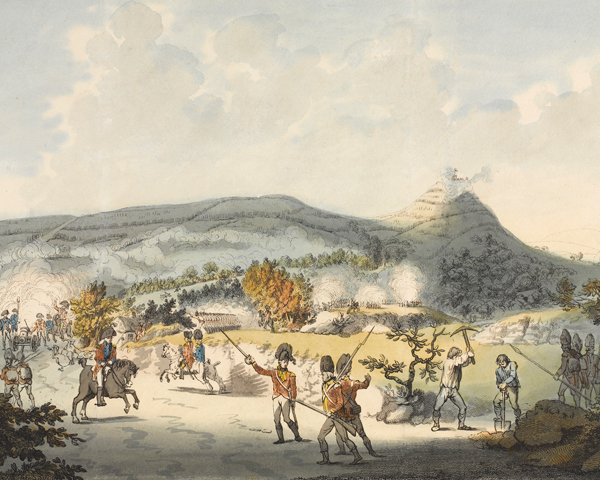 In 1804, the regiment raised a 2nd Battalion. The newly designated 1st Battalion sailed for northern Germany in 1805, losing two companies asa well as its Colours on the voyage from Ireland. 1st Battalion was back in England by 1806, when it was presented with a new set of Colours. The following year, it joined the abortive attempt to capture Spanish ports in South America, before moving to the Cape of Good Hope in 1807. In 1808, 1st Battalion moved to Ceylon (now Sri Lanka). It remained in India and the Far East for the next 23 years. Its service included the capture of Mauritius (1810), the invasion of Java (1811) and Sumatra (1812) in the Dutch East Indies (now Indonesia), the Third Maratha War (1817-18) and the First Burma War (1824-26). Meanwhile, 2nd Battalion had garrisoned Ireland until 1810, when four companies were sent to Spain during the Peninsular War (1808-14). These were captured by the French at Fuengirola (1810). The rest of the battalion fought throughout the War of 1812 (1812-15), winning the battle honour ‘Niagara’ before being disbanded in 1816. 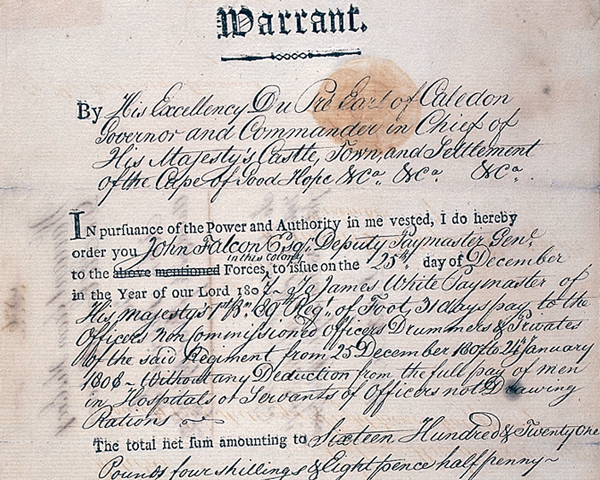 In 1831, the regiment returned to England. Two years later, Princess Victoria - the heiress to the throne - in her first public engagement, presented the 89th with new Colours. In honour of this, it added her coronet to its badge. It spent the next two decades garrisoning Gibraltar, the West Indies, Canada and Britain. Then, in 1854, it was sent to fight in the Crimean War (1854-56), where it served at Sevastopol (1855). In 1855, the regiment moved to the Cape Colony (in what is now South Africa), fighting against an uprising by the Xhosa, before moving to Bombay in 1857 for service during the Indian Mutiny (1857-59). It stayed in India for eight years. In 1866, a year after its return to Britain, it was presented with a new set of Colours by Queen Victoria. 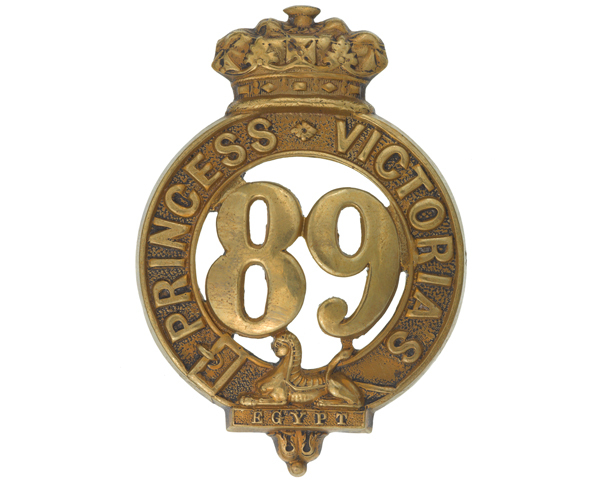 That same year, she renamed the regiment ‘Princess Victoria’s’ in memory of the 1833 presentation. The 89th spent the next four years in Ireland, before being sent to India once again. It was still in India in 1881, when it was amalgamated with the 87th (Royal Irish Fusiliers) Regiment of Foot to form The Royal Irish Fusiliers (Princess Victoria’s). Explore the history and collections of the 89th (The Princess Victoria’s) Regiment by visiting the Royal Irish Fusiliers Museum in Armagh.